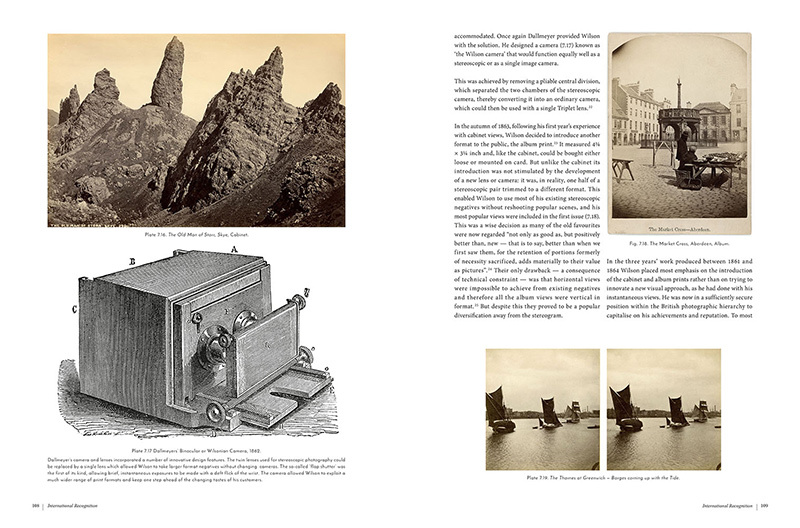 George Washington Wilson was a leading landscape photographer of the 19th century and Scotland’s greatest stereo photographer. 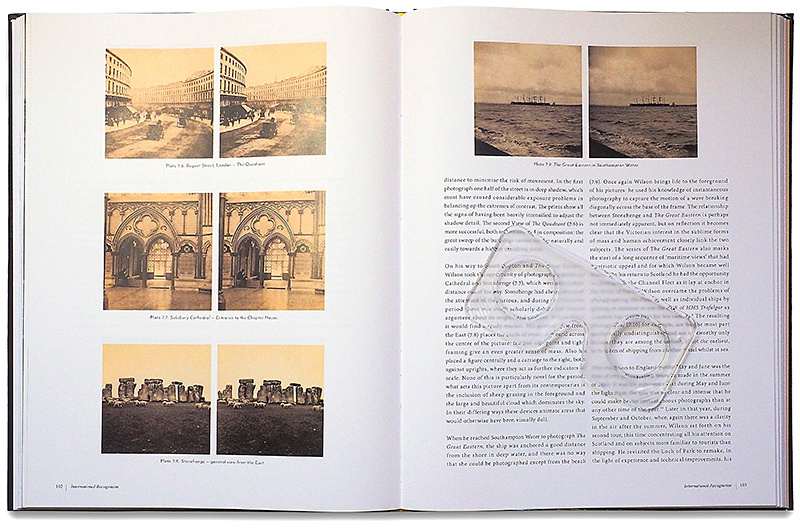 His technical and aesthetic innovations created some of the period’s most captivating 3-D photographs and established his reputation internationally. An early commission to photograph the construction of Balmoral Castle led to a number of significant private commissions for Queen Victoria and members of the Royal Family, and in 1873 came the formal appointment of “Photographer to the Queen”. 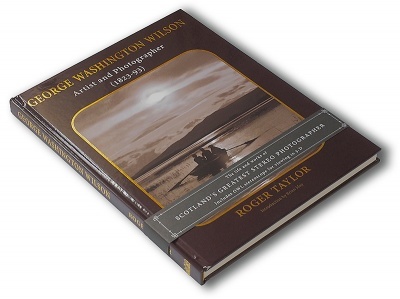 Professor Roger Taylor, the world authority on Wilson, traces his career, captures the essence of the man and presents a glorious gallery of his work in colour, from striking images of the Scottish countryside to portraits of royals. 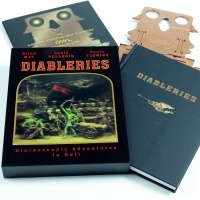 This book contains over eighty 3-D stereo cards which can be viewed with the enclosed Lite OWL viewer. 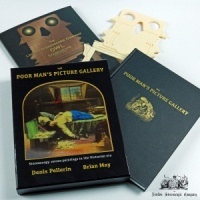 Brian May has written the introduction to this book. 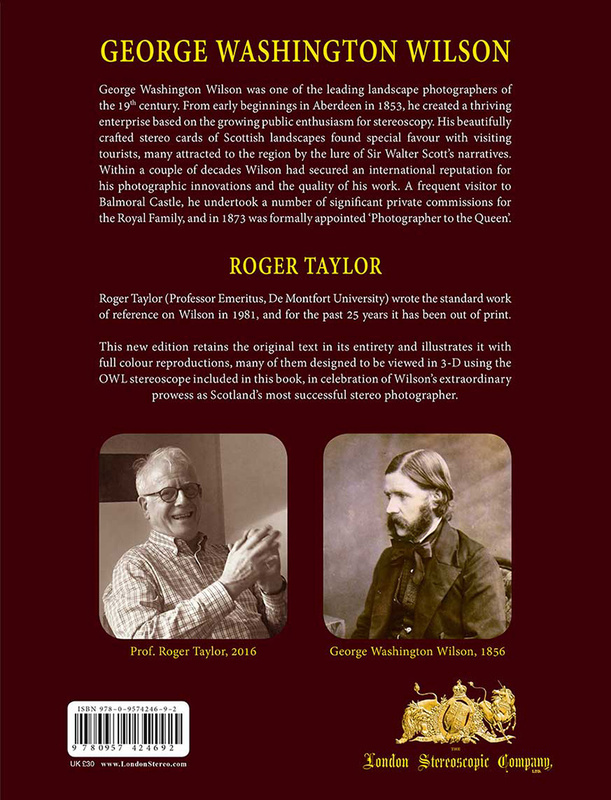 "It’s my great pleasure to introduce to you all this beautiful book, at the request of its author, my great friend Professor Roger Taylor. It’s been many years in the making, and I’m confident it will have been worth every minute. 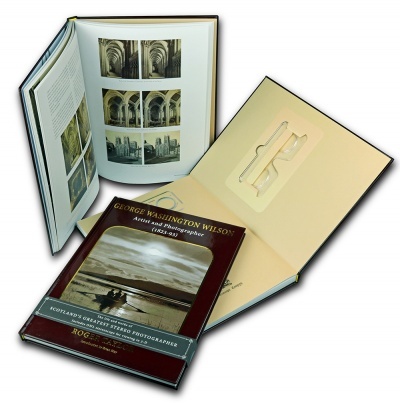 It presents the life and work of celebrated Scottish landscape photographer George Washington Wilson, who with great skill and flair, photographed the unique beauties of the Scottish countryside in the 1860s with his stereoscopic camera. 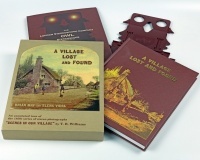 The resulting 3-D images proved immensely successful and established Wilson’s national reputation as a pre-eminent photographer. 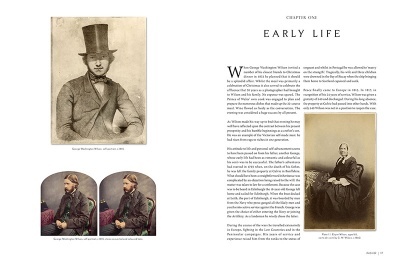 Now, courtesy of the Lite OWL included with every book, Wilson’s images can be experienced in exactly the same way they were enjoyed by the Victorian public." Prof Roger Taylor has spent his entire professional life working with photography, initially as a commercial and industrial photographer before moving into teaching on the Fine Art course at Sheffield College of Art during the 1960’s. It was here that he became fascinated by the history of the medium and began his research into George Washington Wilson whilst studying for his Masters Degree in Victorian Studies at Leicester University. His commitment to photographic history led to his appointment at the National Museum of Photography, Film & Television, in Bradford, where he was responsible for installation of a new Kodak Museum, which opened in 1989. 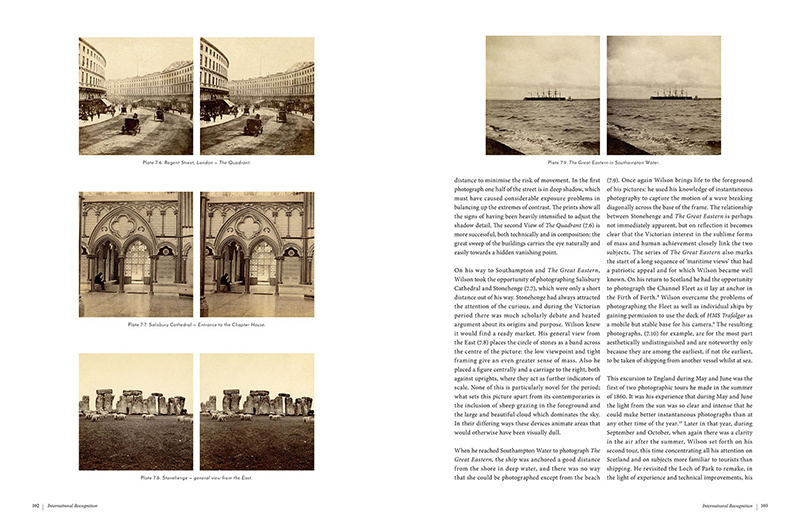 Seven years later he took early retirement to pursue his researches into mid- Victorian photography, specialising in the emergence of early processes in Britain 1839-1865. Following a number of research fellowships within major collections in Canada and America he was appointed as a Senior Research Fellow at De Montfort University, where he is now Professor Emeritus. 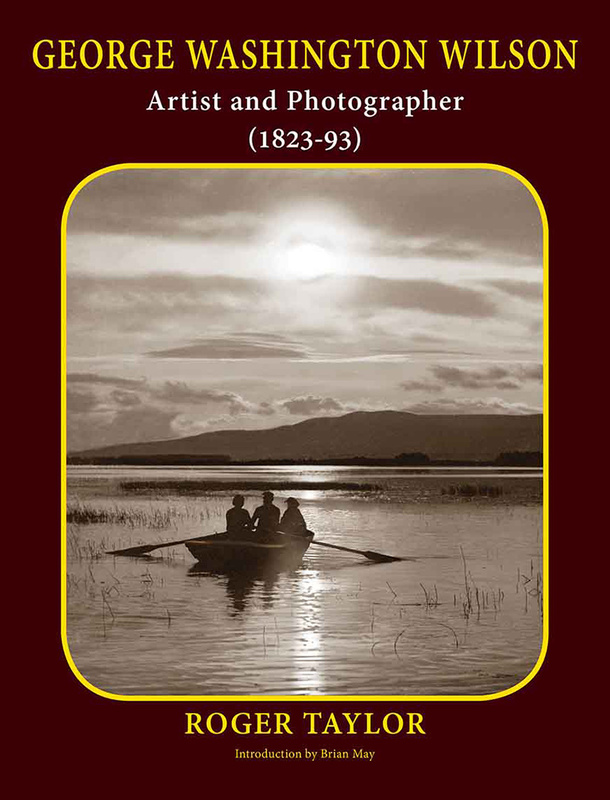 In 2014 he was awarded an Honorary Doctorate by the University of Derby in recognition of his significant contributions to photographic history.